Unexpected medical situations can arise anytime – even during a relaxing holiday. For this reason it is important to understand what to do if something happens while abroad. The United States in particular has a medical care system that is very different from what visitors from other countries are accustomed to. What is critical to understand is that after you apply for your USA ESTA you should also apply for health care insurance to cover you while in the United States. Not having insurance can end up costing you thousands of dollars. The medical care system in the United States is mostly PRIVATE. This means that with a few exceptions all people – including Americans – must have private health insurance to cover their medical treatment. When you purchase international health insurance you are purchasing a private health insurance program that will cover you in the United States. Your national health insurance card in your country is not valid in the United States. Please remember that the system in the United States is completely different and your country’s health insurance card is not valid in America. Medical care is very expensive in the United States. Simple procedures such as an x-ray or an electrocardiogram that in your home country can cost a few hundred dollars can cost in thousands in the United States. Make sure your medical coverage is high enough to cover the cost of a medical emergency. You could have to pay upfront. Depending on the hospital or medical center you visit they could potentially require you to pay for your treatment upfront and then seek reimbursement from your health insurance company. Make sure your credit card has a high limit in case you have to pay high upfront charges. In case of an emergency dial 911. But also remember that the cost of the ambulance will be charged to you or to your insurance company and this can be very expensive. There will be many forms to fill out. Visiting a health care facility in the United States requires a lot of patience as you will have to fill out what seems like an endless number of forms. This is due to the complex American legal system where doctors and medical establishments want to ensure they are not sued in the courts. Doctors are usually quick and to the point. Prior to your doctor seeing you, you will be seen by nurses or doctor assistants who will do the procedures your doctor back home usually does such as taking your blood pressure, heart rate, etc. The doctor will finally see you and will usually make a quick diagnosis and be on his/her away quickly. Waiting times in the Emergency Room (ER) can be very long. Depending on the medical facility and the location, waiting times in the ER can take several hours. Many of these facilities are very busy with patients and if you do not have a life or death situation they will make you wait. If you do not have medical insurance the bill will be sent to your home country address. In the worst case scenario where you do not have travel insurance and do not have the financial means to pay for the medical care you received, your contact information will be taken and a bill will be sent to your home address. Please note that paying this bill is extremely important as not paying it can cause problems for you in visiting the United States in the future. Even if you cannot pay the whole bill upfront you will be able to establish a payment plan with the medical establishment. It is important to note that medical care in the United States is generally superb and if you do find yourself requiring emergency or other medical care you can be most certain that you will be treated professionally and with good care. The government in the United States has been making reforms to the health care sector to try to reduce some of the very high prices charged for routine procedures but this will not apply to you as a visitor since you will be charged the ordinary rates. 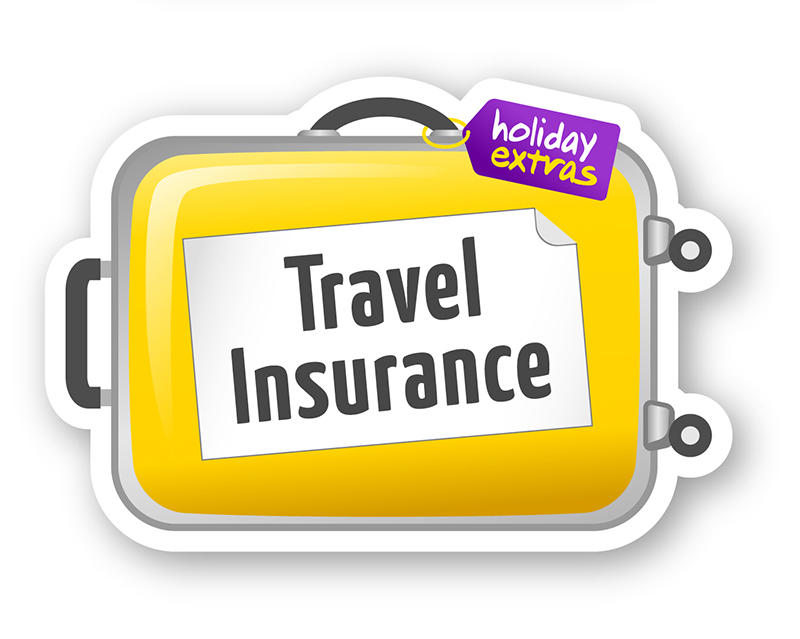 Do remember that after applying online for your ESTA you should immediately apply for a travel health insurance policy that will properly cover you while in the United States.